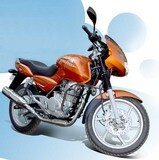 Bajaj has launched a single-channel ABS equipped Pulsar 180F at Rs 94278. Click here for the details. 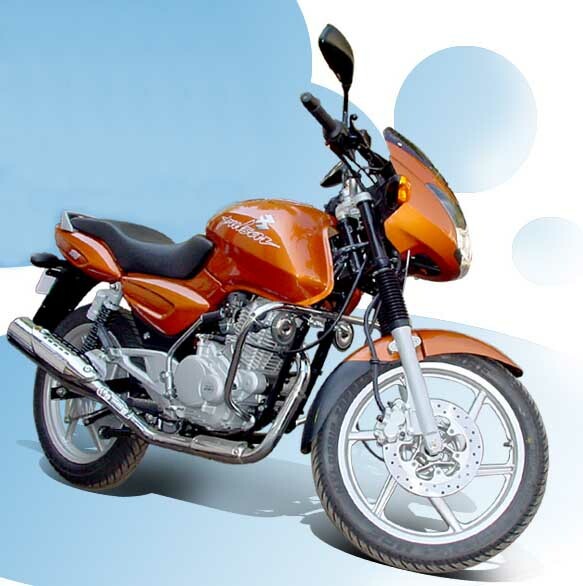 NOTE: On this page you will find ONLY Bajaj Pulsar 150 2005 motorcycles specifications specifications and details. We don`t sell this product.